Wizboyy is gearing up to drop his new 18-track album, which features guest appearances by Iyanya and Ikechukwu popularly known as Killz. The No-Tyme Records’ artist reveals that all tracks were written and produced by himself with the saxophone, guitar and keyboard played live. 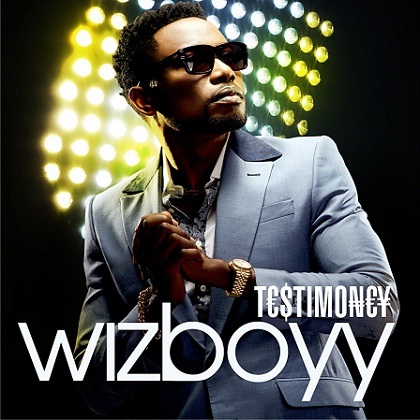 Testimoney will be released in a few days on his No Tyme Records imprint. Killz and Wizboyy link back up on this brand new track Balabala, which (I guess) may end up on Killz’s forthcoming album. Mr. Ofuasia unleashes the official visual for his Killz-assisted Fotojenik remix. The absolutely fabby music video celebrates African fashion and beauty. Wizboyy is already hard at work on a new album and while there’s no word on a title or release date yet, eager fans can expect some brand new singles from him to drop soon. Multi-talented Notyme artist, Wizboyy links up with world’s famous Killz (and teamCapital) to shoot his latest clip for Fotojenik remix.